Orange Coast Limos provides limousine services for wedding ceremonies, prom, private parties and other special occasions around California. Over the years, they have provided their exceptional services to Irvine couples on their wedding day. The staff at Orange Coast Limos understands the hectic nature of a wedding ceremony. They, therefore, assist their clients in planning ahead to ensure that everyone is in the right place at the right time. Every bride's dream is to be the center of attraction on their wedding day. From the choice of dressing to music, all aspects of the special day should be unique and memorable. 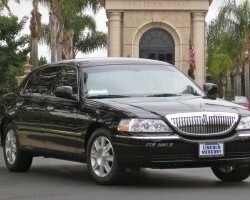 When it comes to transport, St. Julian Limousine offers the most reliable yet affordable limo service in Irvine. 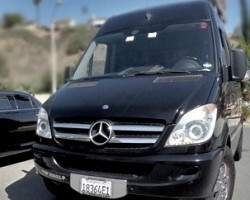 The company specializes in airport transportation, group and individual city tours and weddings. Having been in business since 1986, they have the right set of skills to provide flawless service. Wedding party transfers can be quite a hassle. In order to concentrate only on the most important duties on your wedding day, you need a transportation partner that’s knowledgeable and efficient. That is where Relentless Limo comes in; their friendly and professional chauffeurs will ensure that you experience a stress-free journey to and from your destination. The cheap rates and exceptional service delivery at Relentless Limo explain why they are one of the leading Irvine limo service providers. This is one of the leading limo companies in the state. From weddings, concerts to airport transportation, their experienced drivers are always on time to give you an exciting travel experience. With their years of experience, they are well placed to ensure that your special requirements are catered for to the smallest detail. 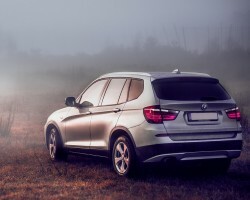 Their large number of vehicles offers clients a wide variety of options to choose from depending on their needs. 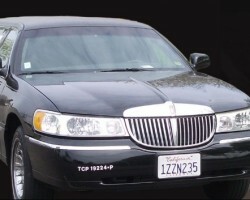 OC Limo Service is committed to providing the best ground transportation for business executives and special events. 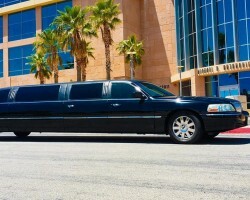 Whether you need a town car or stretch limo, they will ensure that you travel in comfort and luxury, making your day unique and memorable. Their reasonable prices and unmatched professionalism make them the most preferred company compared to other local limo rentals in Irvine, CA.